If you're just waking up, you're too late: iPhone X preorders sold out within minutes overnight. 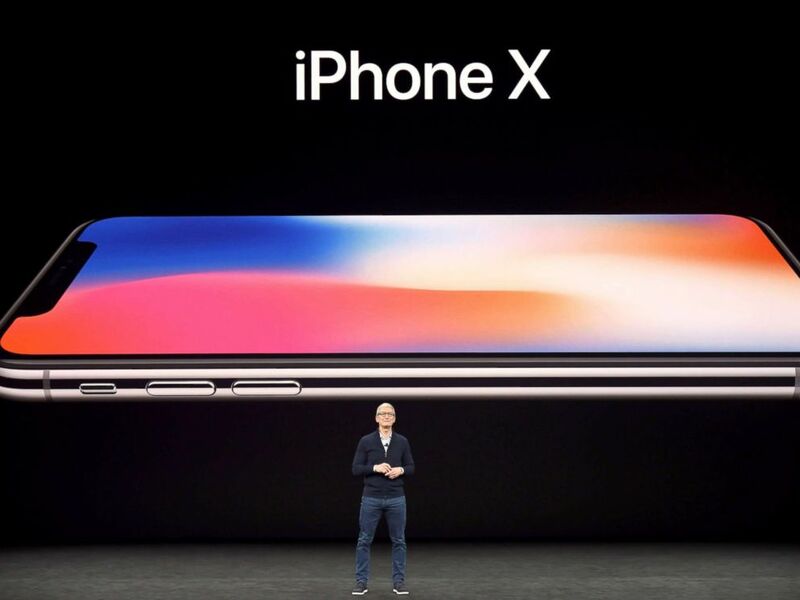 Today marked the kick-off for iPhone X preorders, Apple’s much anticipated 10th-anniversary edition of its iPhone. Preorders opened at 12:01 a.m. Pacific Time and 3:01 a.m. ET for those Apple devotees who wanted to be some of the first to get their hands on the phone that Apple's CEO Tim Cook called the “biggest leap forward since the original iPhone” at its Sept. 12 launch event. While the iPhone X was gone online in minutes, the phone will be available in stores next Friday, Nov. 3. Apple has confirmed that stores will have the new phone in stock on Nov. 3 and the company is encouraging customers to arrive early. "Stores will have iPhone X available for walk-in customers," Apple wrote. Stores open at 8 a.m. Quantities of the phone available are unconfirmed. The new iPhone X is displayed during an Apple special event at the Steve Jobs Theatre on the Apple Park campus on Sept. 12, 2017 in Cupertino, Calif. The iPhone X is the most expensive phone on the market, starting at $999 for the 64-gigabit version. The 256 GB phone starts at $1,149. Apple’s iPhone upgrade program offers monthly billing options: $49.91 a month for the 64 GB and $56.16 a month for 256 GB, including AppleCare insurance. Cellphone carriers have similar offers. Apple has revealed the iPhone X in the Steve Jobs Theatre at the Apple Park, the new company headquarter of the iPhone manufacturer, Sept. 12, 2017. OLED display means that the screen has crisper colors, brighter hues and blacker blacks. This phone has the highest pixel density for an iPhone yet. Facial recognition technology is used to unlock the phone. Users simply have to look at the phone to unlock it. Apple says the camera sensors will adapt to your physical changes over time. 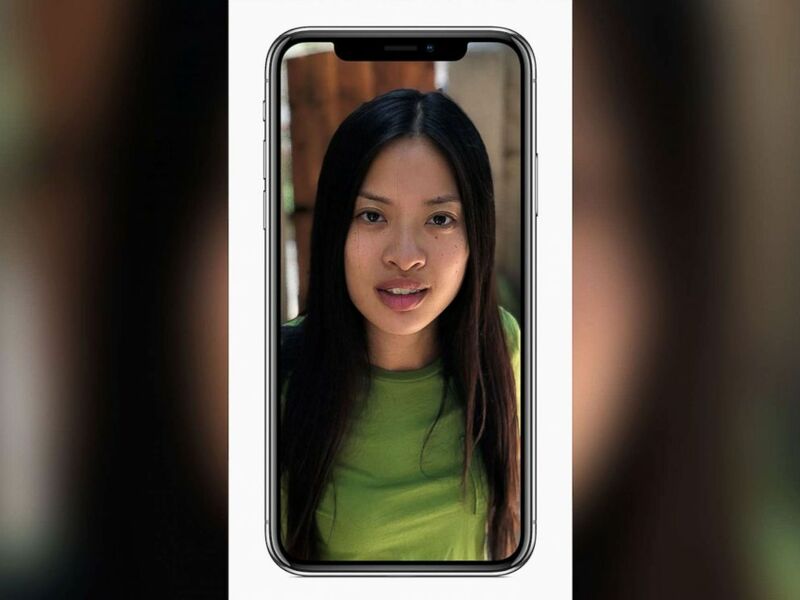 The iPhone X’s true-depth camera allows users to take selfies with portrait mode and comes with a portrait lighting feature. 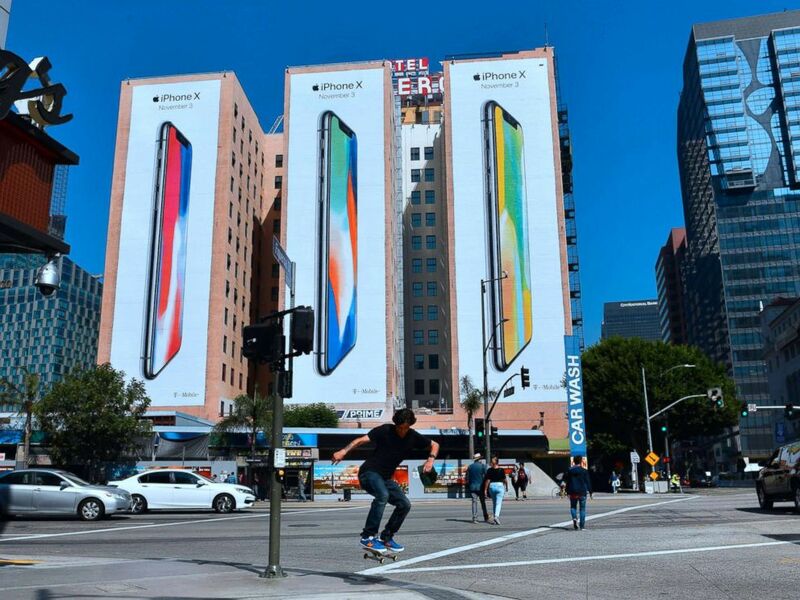 A skateboarder jumps the curb crossing a street in Los Angeles on Oct. 13, 2017, where advertising for Apple's new iPhone X, due for release on November 3, covers the sides of three buildings. “I’m stopping short of calling it game-changing,” said Patrick Moorhead, a tech industry analyst at Moors Insights Strategy. He said that the Samsung Galaxy 8 is a better phone but that “from a consumer point of view, the iPhone X provides one of the best experiences, I would say the best experience. It has the highest speed LTE, but unfortunately, it doesn’t support gigabit LTE that premium Android phones have.” Gigabit LTE is the fastest cellphone service available. He sees one of the top-selling features of the phone as the size. “It has the display size of the Plus but the pocket size of a regular iPhone,” he explained. Before the phone went on sale, Moorhead had predicted that the iPhone X will “sell out so fast that it’s not even funny” and that people are hesitant to buy the iPhone 8 because of the X edition. Apple CEO Tim Cook speaks about the new iPhone X during a media event at Apple's new headquarters in Cupertino, Calif., Sept. 12, 2017. Tech industry analyst Daniel Ives, the head of technology research at GBH Insights in New York, agreed, referring to the iPhone 8 as a “placeholder” for the iPhone X. Unlike Moorhead, Ives sees the iPhone X as an industry game changer. “From a product functionality standpoint, it is pure optic technology,” Ives said. 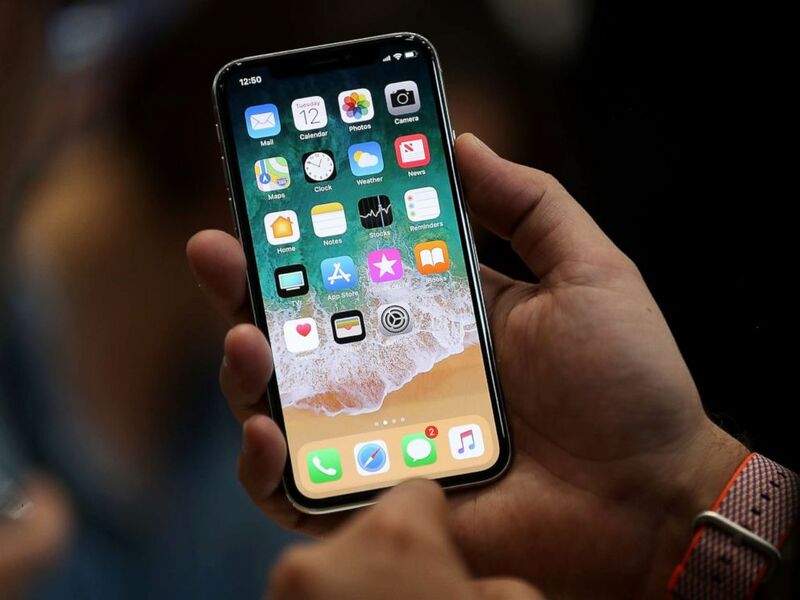 GBH Insights analysis showed that an estimated 350 million iPhone users are up for an upgrade or will be eligible within the next year, and Ives thinks that most of these users will want to spring for the X. “The real success of [the iPhone X] is going to be during 2018,” Ives predicted, but he questioned whether the sticker shock will be a deterrent for buyers. According to surveys by GBH Insights, fewer than 20 percent of surveyed users saw the price as a deterrent.